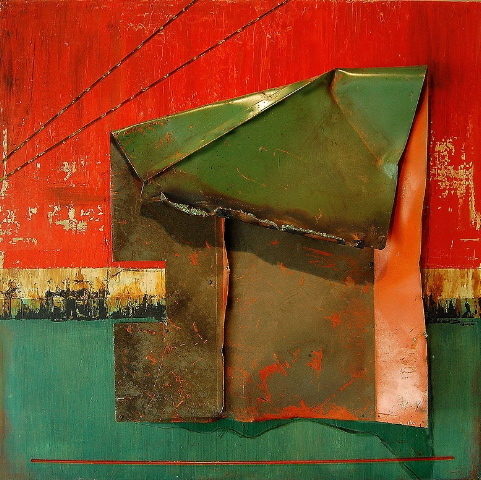 Texas Visual Arts Association 2011 SIGNATURE SHOW opens at Norwood Flynn Gallery on Saturday, May 28, 2011. Reception for the artists will be on June 4, 2011 from 6-8pm. Show closes on June 11, 2011. All shows are free and open to the public. The public may call 214-351-3318 or visit www.norwoodflynngallery.com for information. About TVAA: In 1986, the organization known since 1947 as the Dallas Chapter of the Texas Fine Arts Association, was reincorporated as the Texas Visual Arts Association (TVAA), becoming a statewide organization with approximately 300 members from all over Texas. The members, in diverse media, produce several annual exhibitions, including this Signature Show. Becoming a Signature Member enables work by those artists to be included in exclusive Signature Member Exhibitions and the use of the letters “TVAA” after the artists’ names to signify their achievement. To qualify, an artist must be an active member and be chosen to show in five juried TVAA exhibitions.